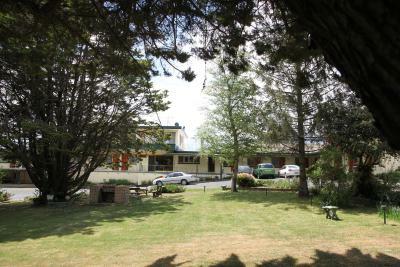 Lock in a great price for Titania Motel – rated 8.4 by recent guests! We arrived late for the checkin, called the place to warn them, the friendly staff member (forgot the name) left the key in the door and receipt in the room to make it easier for us upon arrival. Would totally recommend, very clean, very comfy. Could be a tiny bit cheaper, but still great. It was pleasant experience. 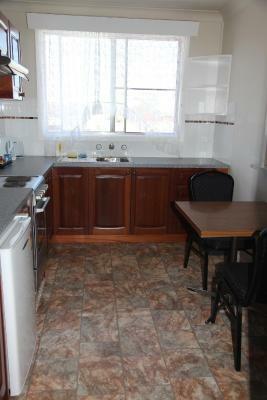 Warm room, lots of facilities like microwave oven, toaster, tea maker which make stay more comfortable. Staff was friendly too. I liked the outside garden and BBQ facilities. 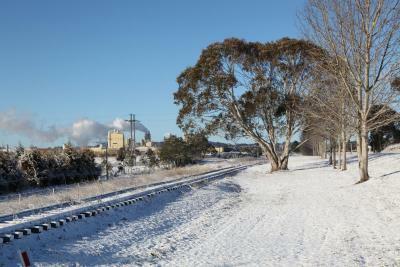 It was very peaceful and quiet. Family apartment very spacious, newly rennovated. 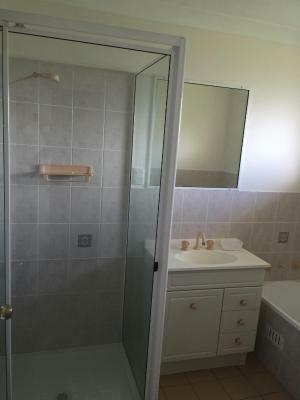 Very clean bathroom. Full spacious eat in kitchen. New air con that functions perfectly. Very comfortable loungeroom & large screen tv. 2nd Tv in main bedroom also. 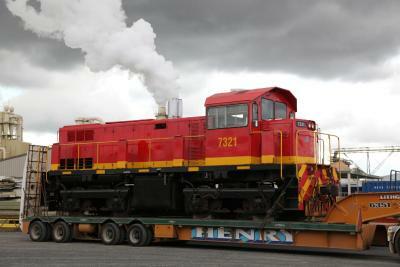 The location was very convenient for the event I was in town to attend with easy access. Clean and neat. Good price. 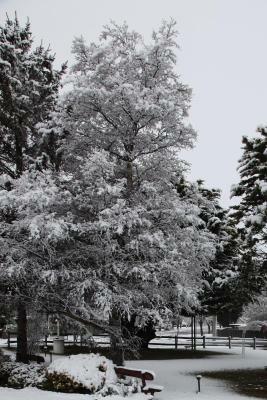 Grounds were beautiful. Nice and quiet. Spacious car park options. Its peaceful, clean and staff are friendly. Room was spacious for a family. Beds are comfy and good water pressure in a roomy shower! The room was very clean and well appointed. Staff helpful. 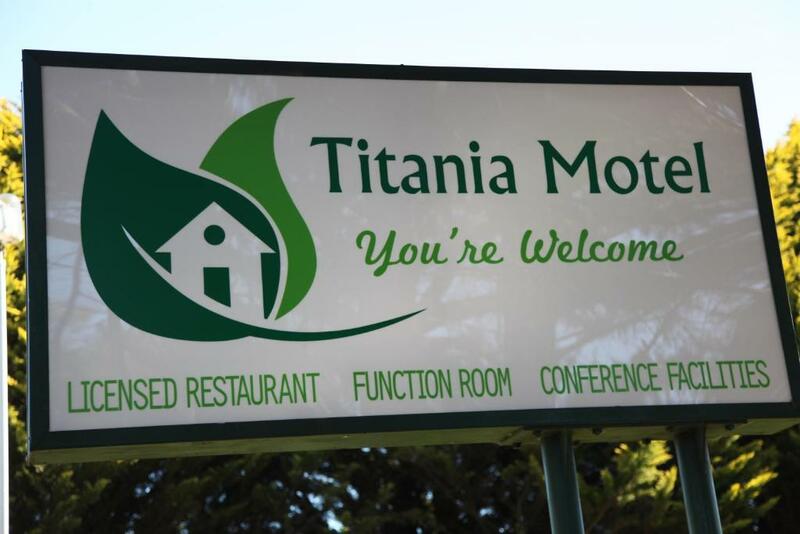 Titania Motel This rating is a reflection of how the property compares to the industry standard when it comes to price, facilities and services available. It's based on a self-evaluation by the property. Use this rating to help choose your stay! 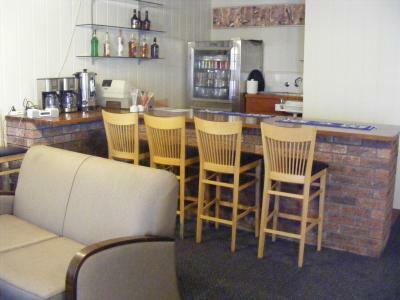 The family-owned and operated Titania Motel features a garden with barbecue facilities and provides free Wi-Fi. All rooms are nonsmoking and offer a flat-screen TV. 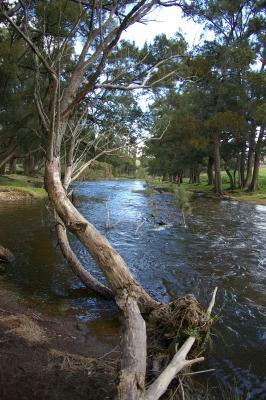 Motel Titania is 1.2 mi from Oberon Golf Club and 3.1 mi from Blenheim State Forest and Lake Oberon. 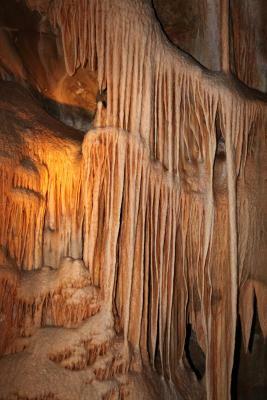 The world renowned Jenolan Caves are 16 mi away. The heated guest rooms include electric blankets, a refrigerator and tea/coffee making facilities. Each has an private bathroom with a shower and free toiletries. Guests can enjoy breakfast by the open fireplace in the breakfast room or in their rooms. 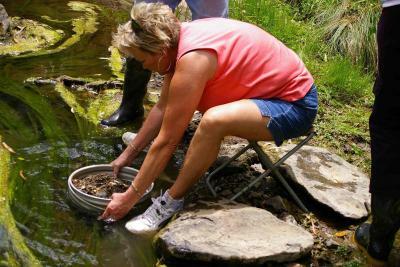 Local activities include trout fishing, hiking and golf. 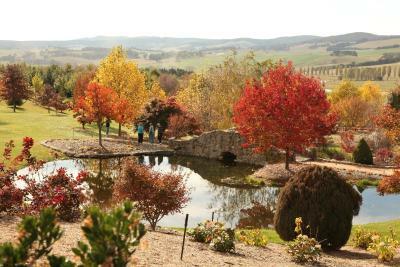 Restaurants, cafes and shops can be found 5 minutes' drive away in Oberon. 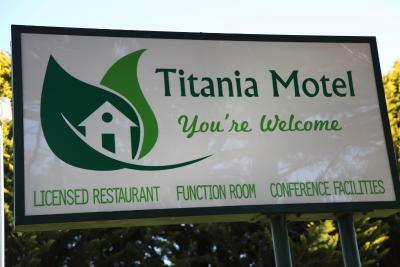 When would you like to stay at Titania Motel? This compact room features a refrigerator, tea/coffee making facilities and a flat-screen TV. This spacious, air conditioned room features a refrigerator, tea/coffee making facilities and a flat-screen TV. This air conditioned room features a refrigerator, tea/coffee making facilities and a flat-screen TV. This spacious, air conditioned room includes tea/coffee making facilities and a flat-screen TV. This spacious, air-conditioned apartment features a separate living area, a fully equipped kitchenette, a flat-screen TV and tea/coffee making facilities. This holiday home features a kitchen, stovetop and electric kettle. 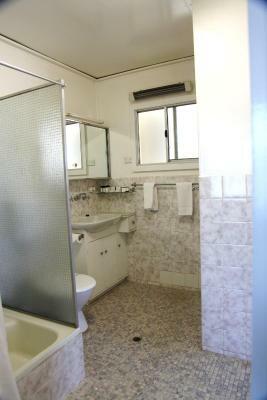 This smaller room features an private bathroom, tea/coffee making facilities and a flat-screen TV. This spacious room features a flat-screen TV, air-conditioning and tea/coffee making facilities. This twin room has air conditioning, kitchenware and kitchenette. House Rules Titania Motel takes special requests – add in the next step! One child or adult is charged AUD 15 per person per night in an extra bed. Titania Motel accepts these cards and reserves the right to temporarily hold an amount prior to arrival. If you expect to arrive outside reception opening hours, please inform Titania Motel in advance, using the contact details found on the booking confirmation. The room was a little small and I can never understand why curtains cannot be large enough and designed to cover the entire window. No matter how it was pushed and pulled there was a gap down one side which let the light in from outside as well as leaving a view into the room for those walking past. Room & bed was small - almost too small for 2 people, fine for one person. Teeny tiny vanity in the small bathroom. Bed was very uncomfortable, there was mould on the inside of bed spread, cold breeze coming through doorl, heating not warm enough.